K&R Concrete Inc. - Welcome to the home of K&R Concrete Inc., where your satisfaction is our reputation! Welcome to the home of K&R Concrete Inc., where your satisfaction is our reputation! Licensed and insured with over 20 years experience, our skilled professionals offer the best value and highest standard of craftsmanship on everything from foundations and driveways to patios, walkways, decorative stamped concrete and more. It’s our combination of vision and attention to detail that has earned us the reputation as the professional’s choice for concrete flatwork throughout Northern Oakland County, Michigan and its surrounding areas. Here at K&R Concrete Inc. we provide a full range of products and complete services for our customers' concrete needs. 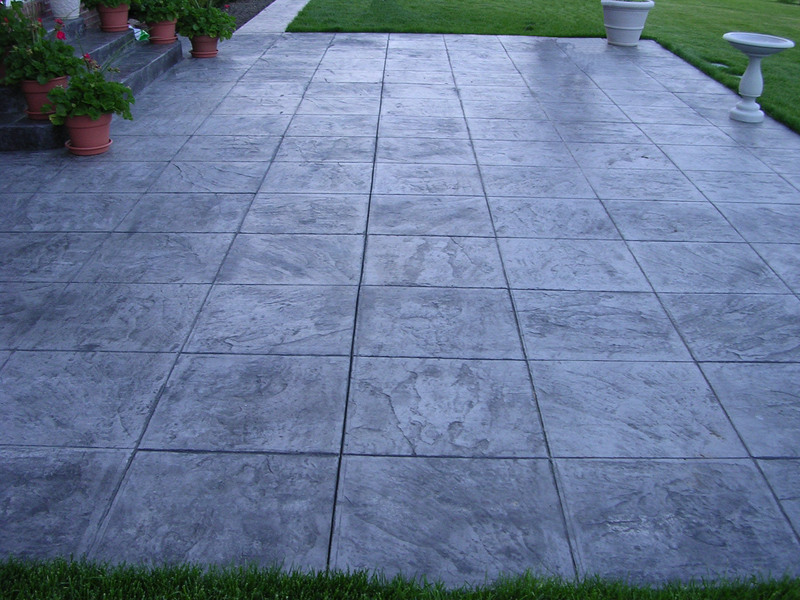 Whether you need new concrete or help maintaining the old concrete you already have we specialize in all flatwork. So take a look at our products and services to get a glimpse of the many ways we would like to serve you. Already know what you need or want? Contact us today to schedule your FREE estimate.